Walsn specialises in researching and developing the instruments for environmental protection. We have extended the business into the whole world and earned an excellent reputation for high product quality, superior expertise, technical ability, customer service, and flexibility. 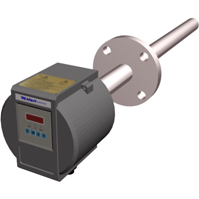 MSM-100 - Walsn Enterprises Ltd.
MSM-100 is a monitoring system specifically designed to continuously detect carbon monoxide(CO) in pulverizing mills. The high level of CO produced by any incomplete combustion process, is used by the MSM-100 system as advance warning of a mill fire. It is suitable for any coal or peat system where advance warning of spontaneous combustion is required. MSM-100 is intended for operation in the electricity, metals, cement, steel and processing industries. CMF - Walsn Enterprises Ltd.
Applicable Fluids: Gases Slurries Liquids. Typical Applications: Custody transfer Reactor feed ratio Density measurement Batch control. 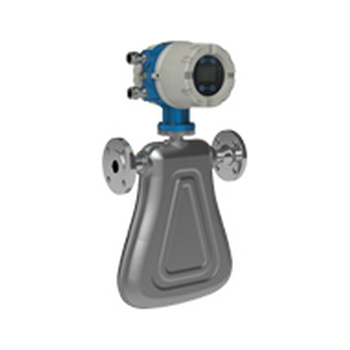 SX Series - Walsn Enterprises Ltd.
Walsn SX Series magnetic flowmeter is ideal for highly reliable detection of conductive liquids in a wide variety of application. 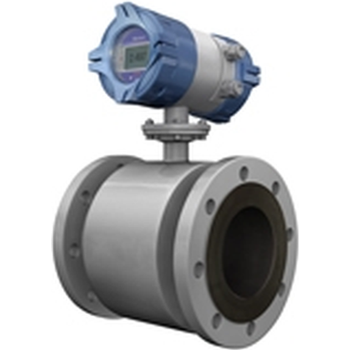 It uses advanced excitation technology which assures efficient measurement. Users can also benefit from flexible options without spending a lot money. 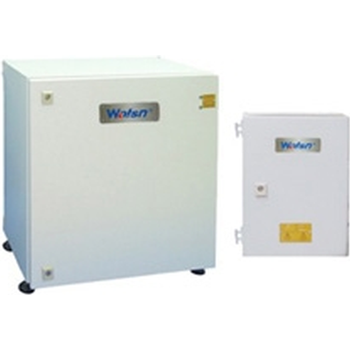 Walsn occupies a leading position in the field of combustion efficiency monitoring and oxygen analysis technology. Our in-line zirconium oxide oxygen analyzers have long been established as industry standards.